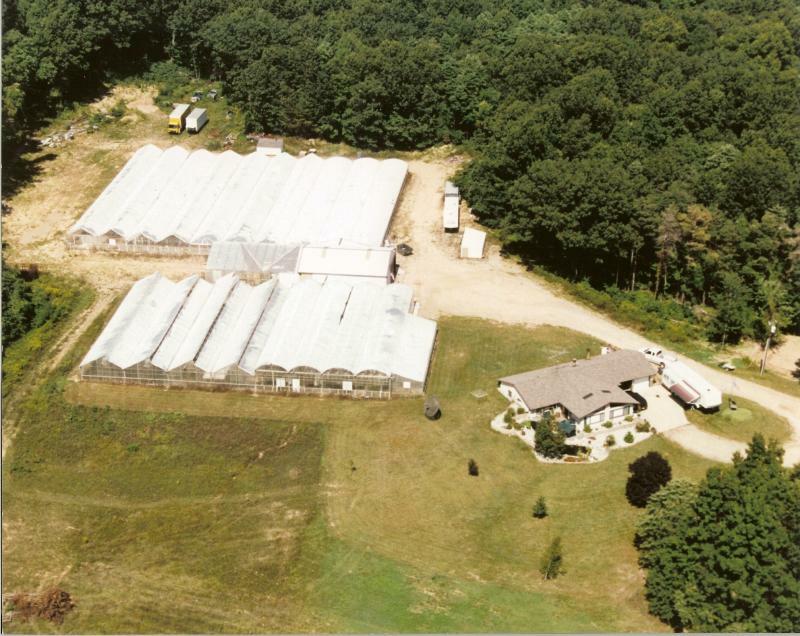 Pine Grove Greenhouse was started in the mid-1970's and changed ownership in 2005. At this time we began producing high quality hybrid annuals and perennials. 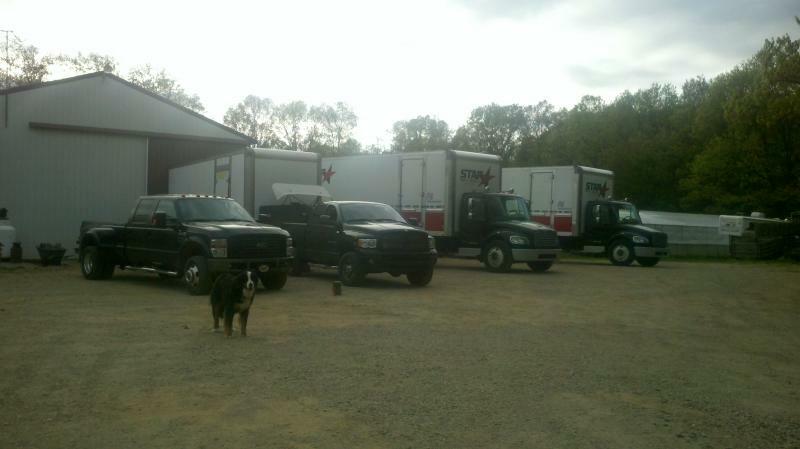 We retail directly from our site in Gobles and in Bangor, MI. In 2016 we will be adding a Farm Market to our Gobles location. Our number one priority is our quality. We aren't the largest greenhouse, so this limits how much we can grow. But, it allows us to grow and deliver only the finest material. We also provide top quality customer service for this same reason. If you have any questions about our services, wholesale or retail, feel free to contact us. Copyright 2010 Pine Grove Greenhouse LLC. All rights reserved.